There is no job out of our depth. We love what we do, and you will too! From the pour to the finished floor, we take pride in every aspect of the project. 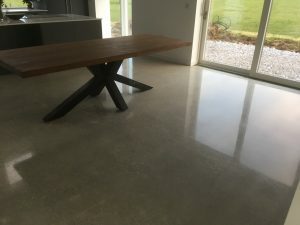 Fully Qualified Concrete Polishing Experts! On the initial phase of a project please contact us for consultation on varieties of floor finishes such as, colour usages and aggregates. If you wish we can also quote for pouring your concrete. 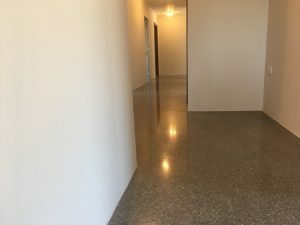 Create an aesthetically pleasing, environmentally friendly environment for your home with a concrete polishing floor finish. Why use tiles! 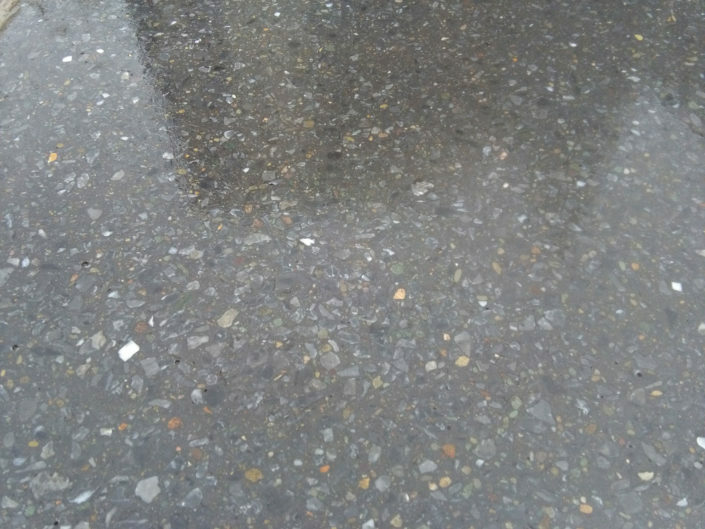 Tiles can insulate you from the warmth of your concrete slab finish. 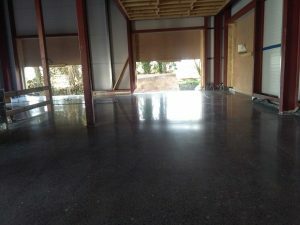 Concrete Polishing is contemporary with less outlay. 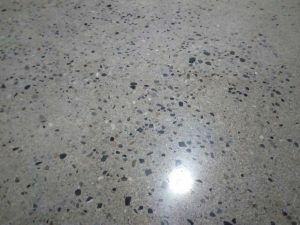 Do you want an excellent, durable finish to your concrete floor for your industrial business? Then, look no further then Concrete Innovations! 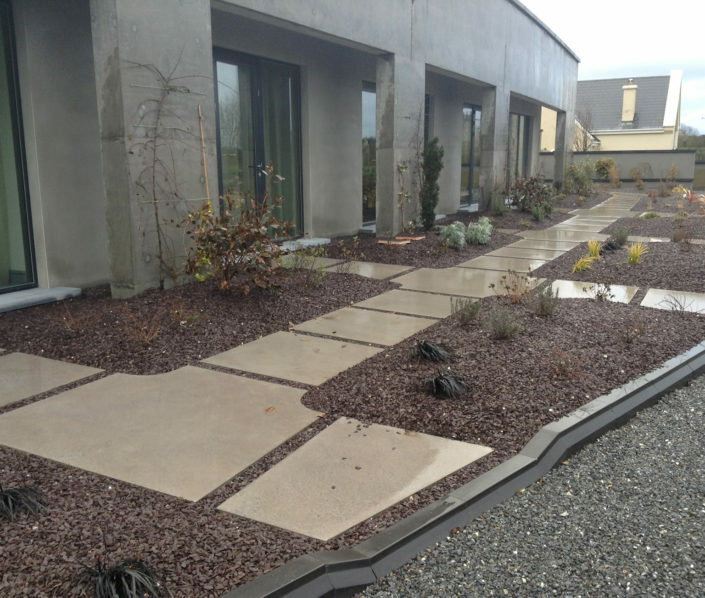 Concrete Innovations regularly deal with retail businesses, and all can validate our highest quality, professional service. 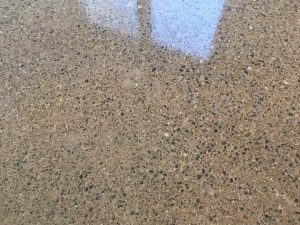 Concrete polishing delivers an easily maintained and cleaned finish allowing for a high quality, hygienic surface. 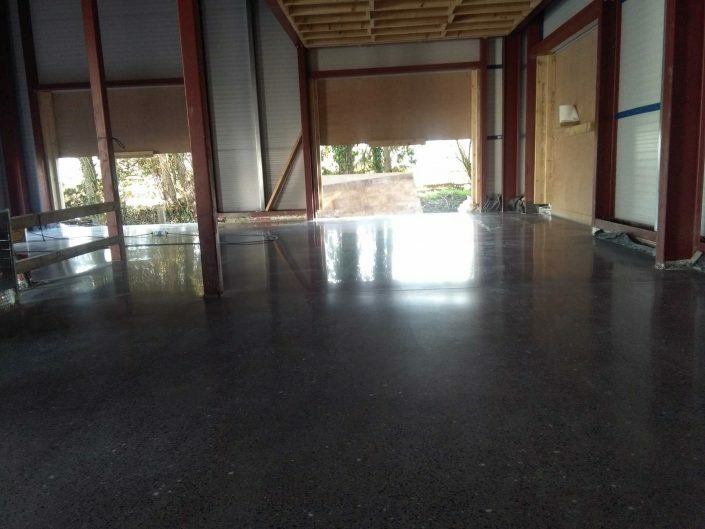 Concrete polished floors are ideal for educational purposes, and ideal for underfloor heating, retaining heat for longer periods. 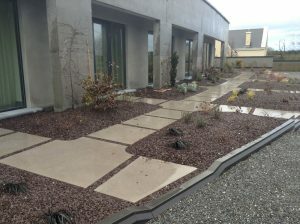 At Concrete Innovations we have the most contemporary equipment for the finest finish.  Over the years we have completed services in all sectors. Your project is safe in our hands. Not only is our work top quality but so are our prices. Why not get in touch and find out! 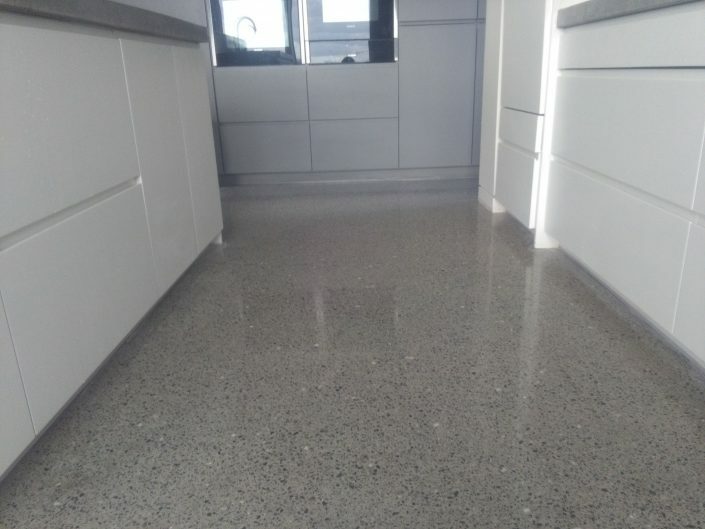 We use the highest quality densifier, hardener and sealer to ensure the finest finish, allowing for longer life and lower maintenance of your floors. Our customers come first and we treat every project with the care and consideration that they deserve. We are the experts and we understand that our clients don’t have to be. Let us worry about the technical details! 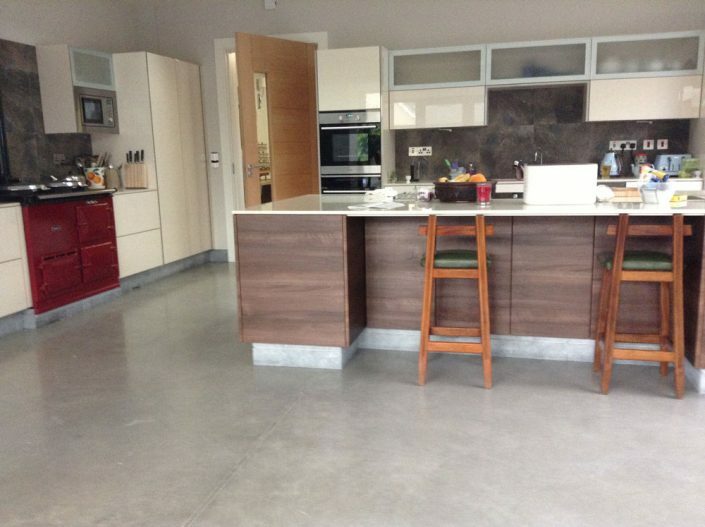 At Concrete Innovations we provide only the highest quality concrete polished floors.